PLAY FOR FREE! 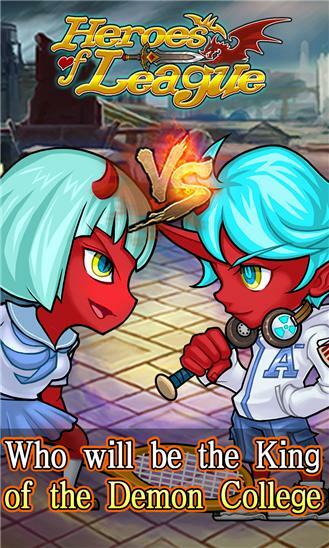 NO.1 HOT HIT GAME! 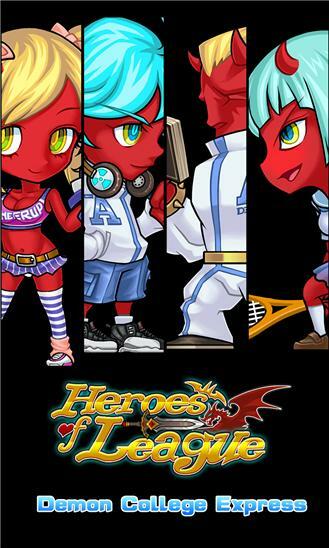 Be ready to join the fantasy world in Heros Dream! There are gorgeous scenes and various special effects of the battle! Card collection, fantastic hero evolve ways, compettion or cooperation with massively multiplayer, all this factors make the game easy to learn, but difficult to master! More fun, more surprise! Couldn’t wait any more? Let’s explore this mysterious land now! Players' Comments: "What an easy to play but not easy to reject game!" "Hero Dream is so interesting and lots of unknown things. It’s also made me "I never feel lonely in Hero Dream. Tens of thousands of player online at the same time!" FEATURES More than 140 heroes Rich and engrossing story line Interactive communication PLAY FOR FREE, vast rewards to claim Highly strategic collocation of the heroes. Dynamic skeletal animation system makes the battle more vivid and real None of any games would be able to challenge this game! As a strategic card game, Hero Dream is full of surprises and challenges! Not everything is about power, Heros Dream requires quick wit and careful planning. What you accomplish will only be limited by your desire and determination! Come and show your wisdom and courage. You are the super hero in the Hero Dream!